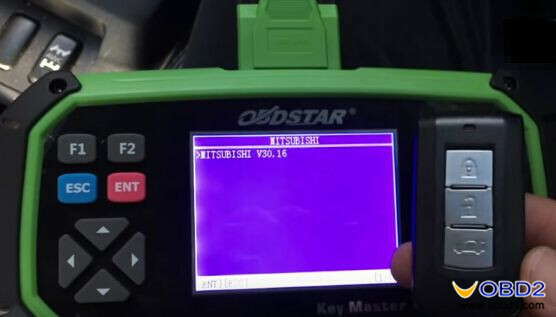 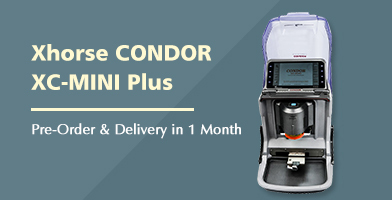 How to use obdstar P001 for Toyota all smart keys lost? 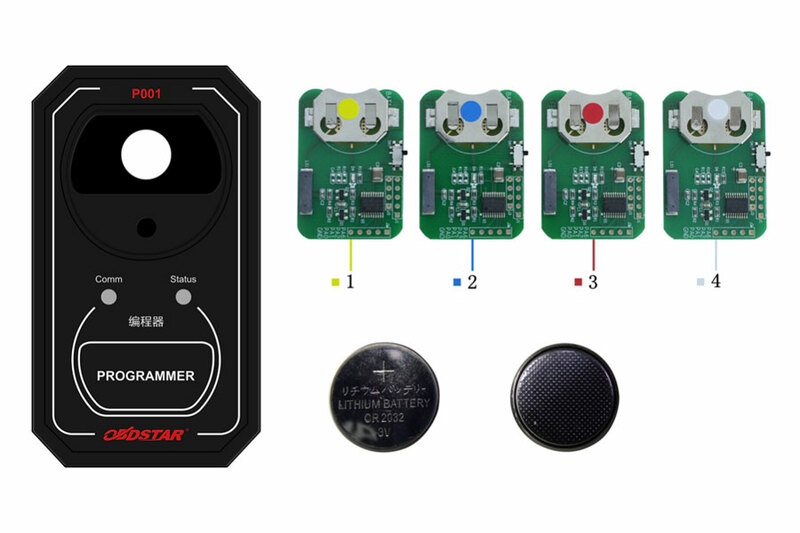 I have not tested yet the simulate smart key because I have no P001 option yet, need internet connection to do this, I will try it soon, I will gamble for that price, its a little cheap. 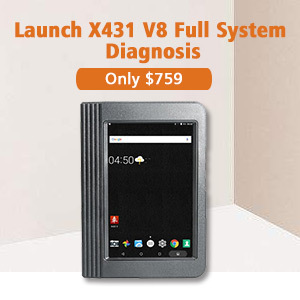 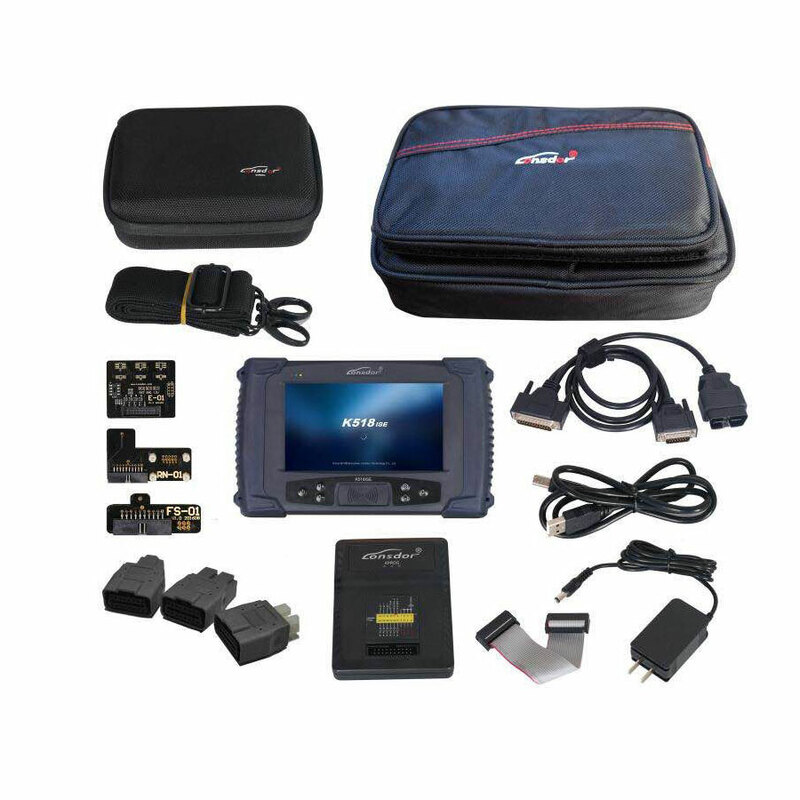 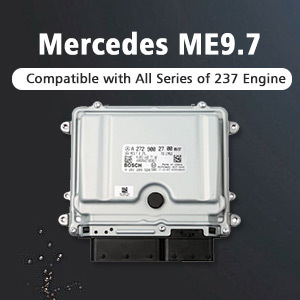 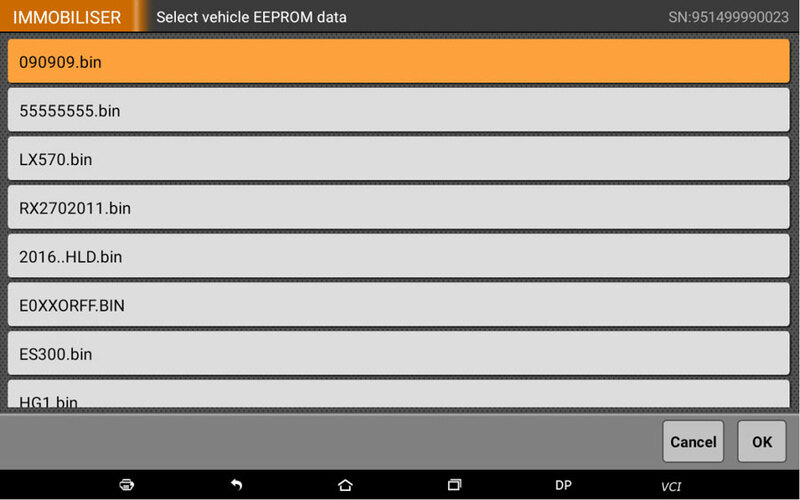 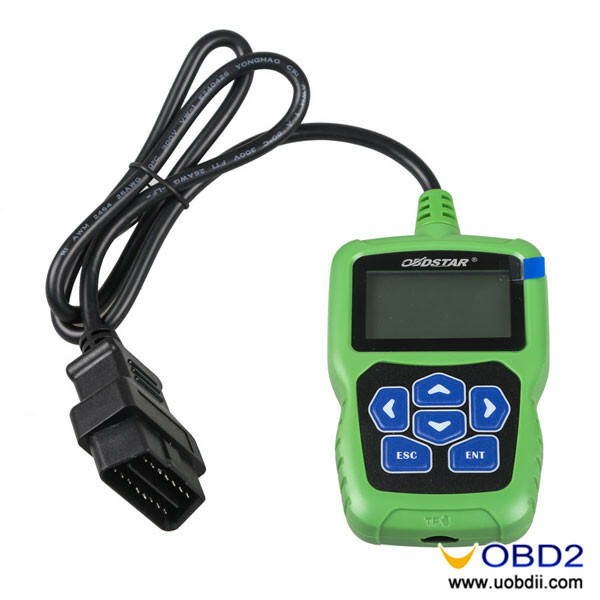 OBD can read the data from the original car to generate a simulate card that can switch the ignition on. 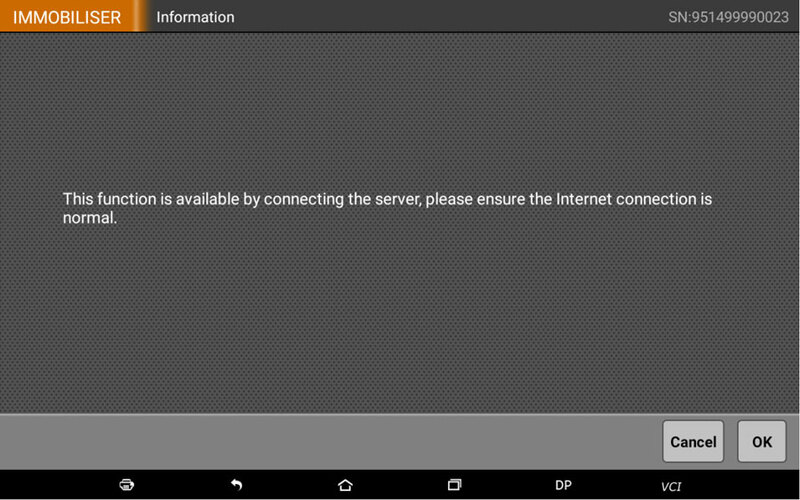 To generate the simulate card, connect a server, please ensure perform the above operation within WIFI network environment. 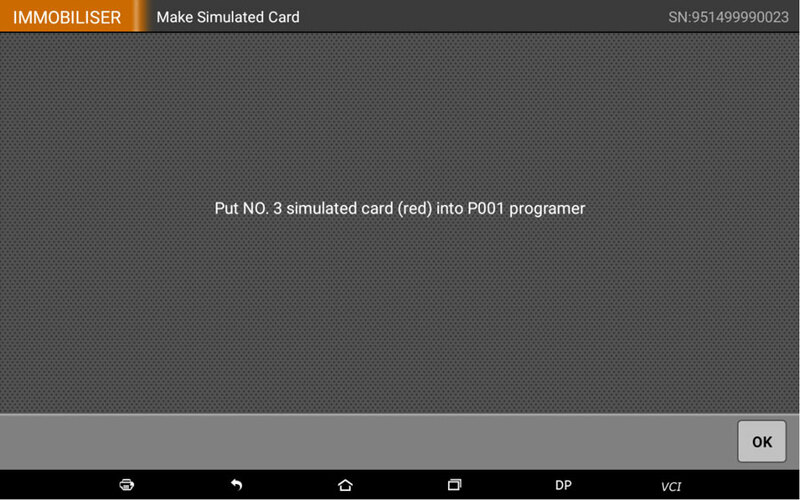 Connect the P001 programmer, select simulate card 1-4 according to the instructions, and insert it intothe programmer. 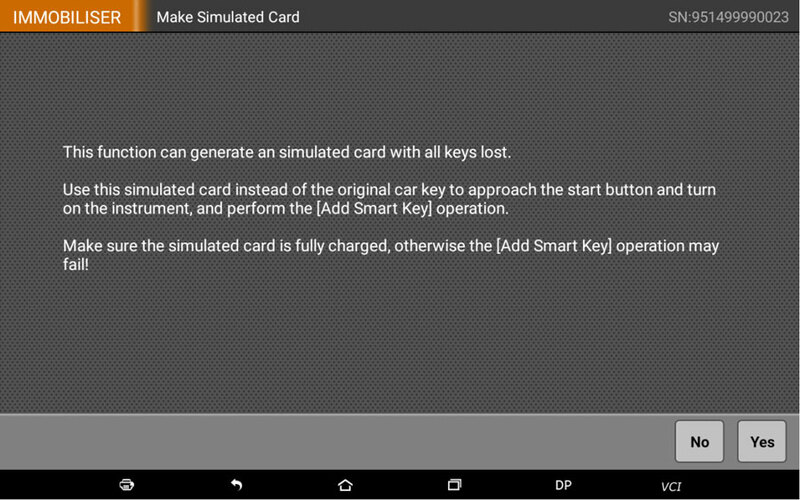 The device will identify the type of simulate card automatically on the basis of theoriginal vehicle data. 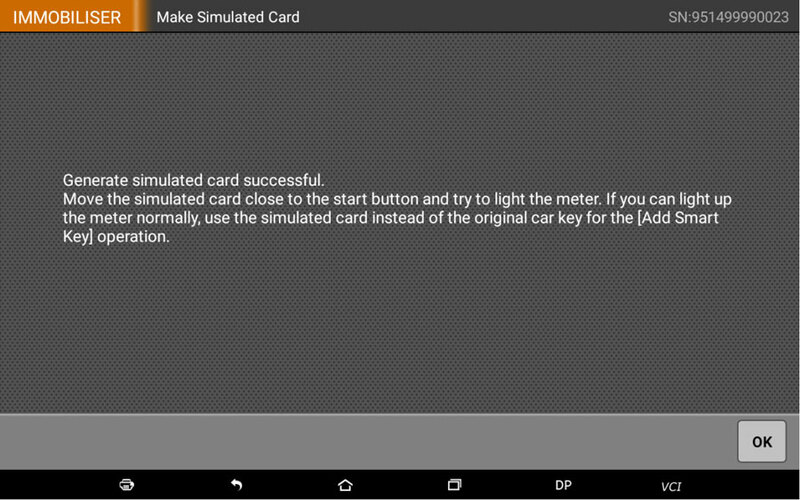 It identifies the type of the current vehicle is simulate card 3 according to “090909.bin” EEPROM data from the current vehicle. 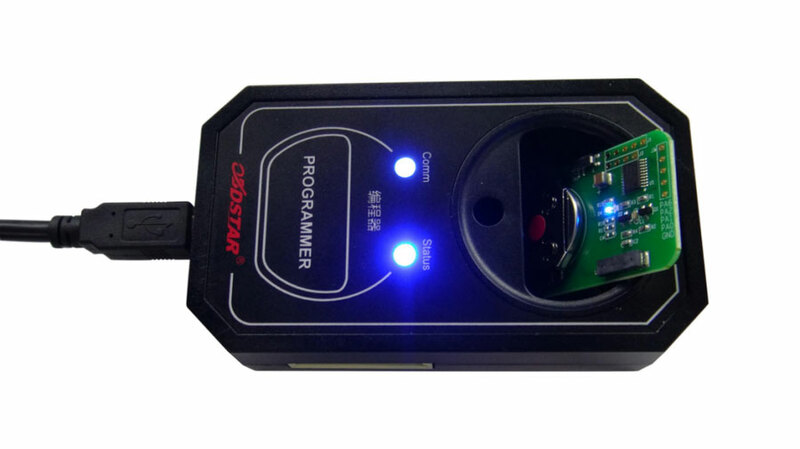 Generate successfully, programmer “Status” indicator is blue, or it is red, as shown above. 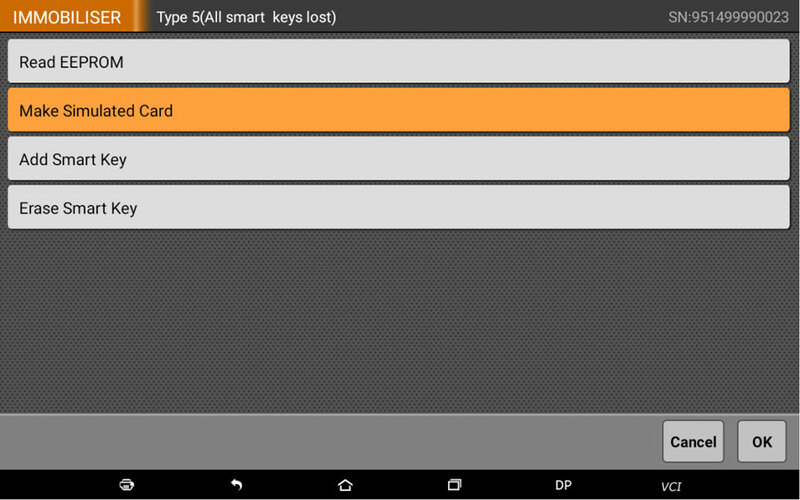 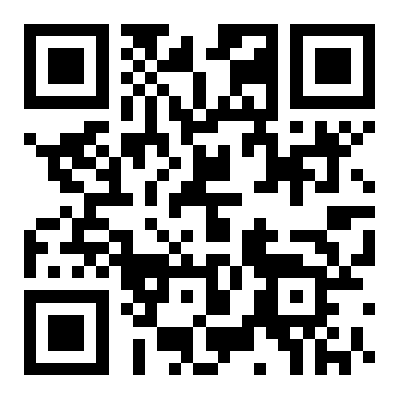 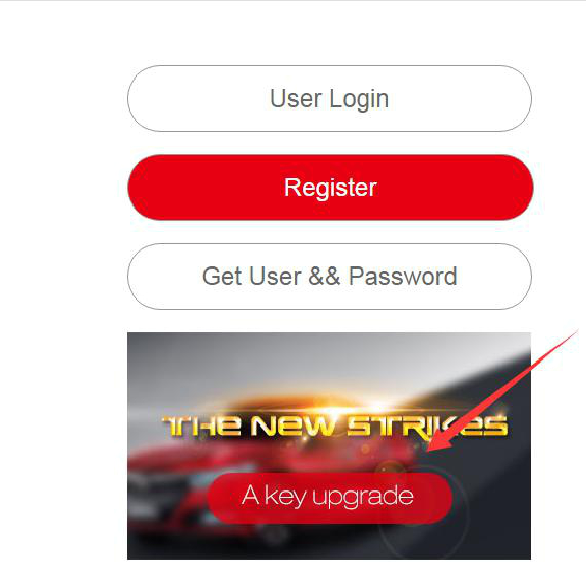 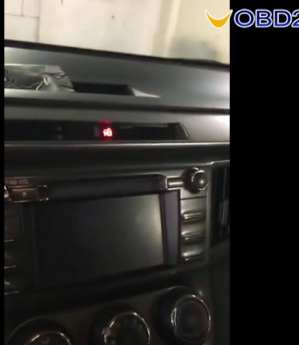 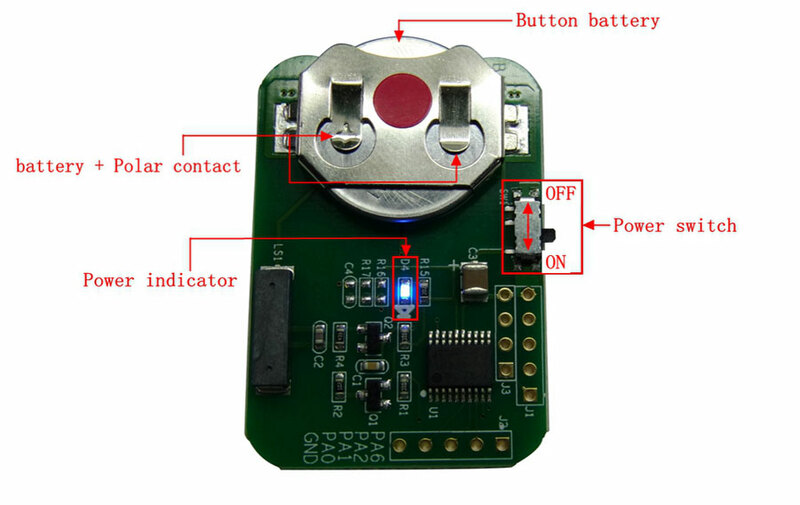 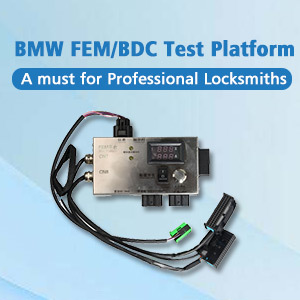 UOBDII Official Blog All rights reserved How to use obdstar P001 for Toyota all smart keys lost?